Wendell and Dorothy Nelson started Nelson’s Bus Service in 1940. Wendell, or W.C. as everyone knew him, built his first bus at his service station in La Grange, Wisconsin. In addition to the bus business, Wendell was always very busy with the repair business. His philosophy was that it didn’t matter how old a bus was, what mattered was how you took care of it. This allowed him to operate buses longer than most anyone else in the school bus business. Together with Vern Behselich, their partner for many years, Wendell and Dorothy eventually went on to operate school buses and taxi cabs as Lakeland Coach Lines. In 1961, Wendell and Dorothy purchased Vern’s share of the business. Eventually, the Nelson’s purchased the other small bus operators in the area and became the sole operator of school buses in Whitewater. 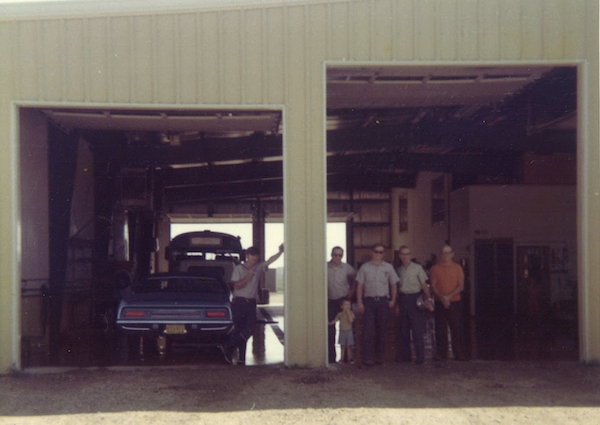 By 1970, it was apparent that a new school bus terminal and repair facility had to be built. 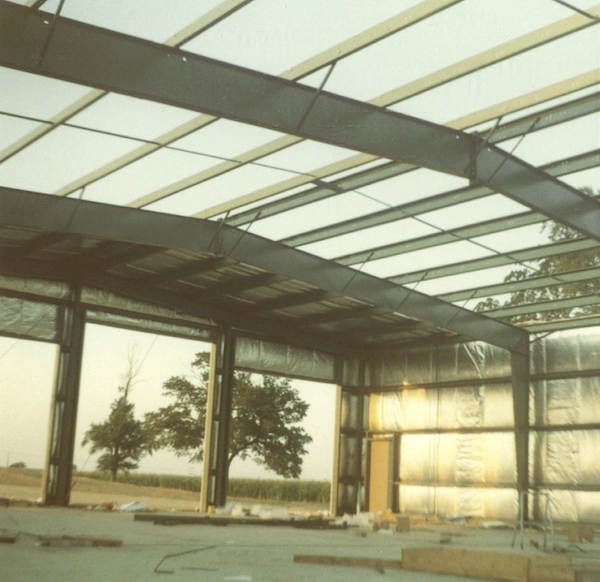 There have been additions and expansions to those facilities since that time but we continue to operate out of the same facility today. 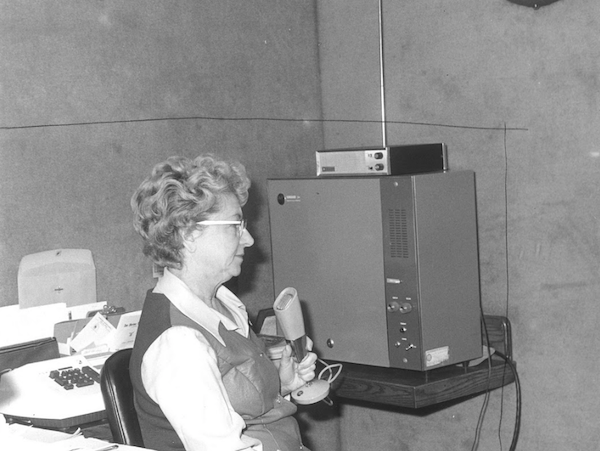 Bob, Howard, and Jack Nelson purchased the business from W.C. and Dorothy in the early 1970’s. 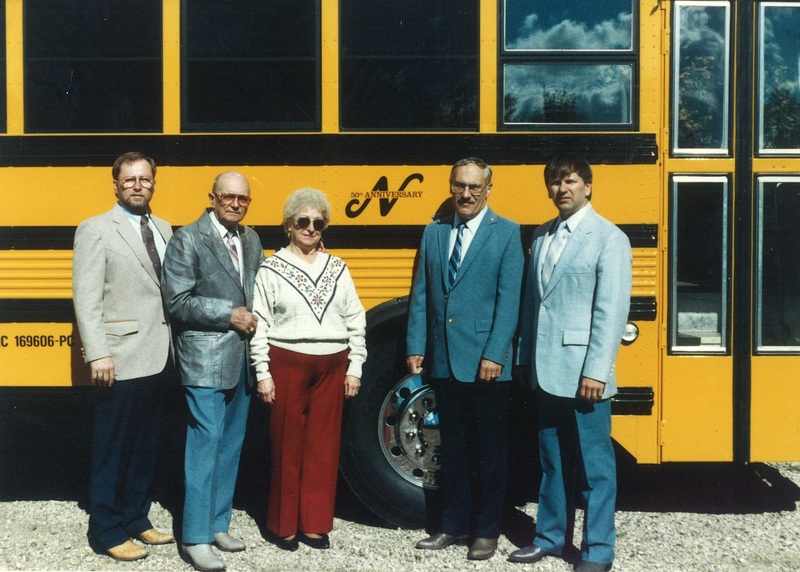 In 1974, the Nelson’s business grew significantly and became a school bus dealer for Thomas Built Buses, Inc. Through Jack’s efforts, Nelson’s acquired a fleet of motor coaches, which operated until 1996 when Jack passed away. In 1997, Nelson’s Bus Service purchased the rights of Northland Equipment’s dealership agreements with Thomas Built Buses, thus expanding Nelson’s geographic area of responsibility with Thomas. 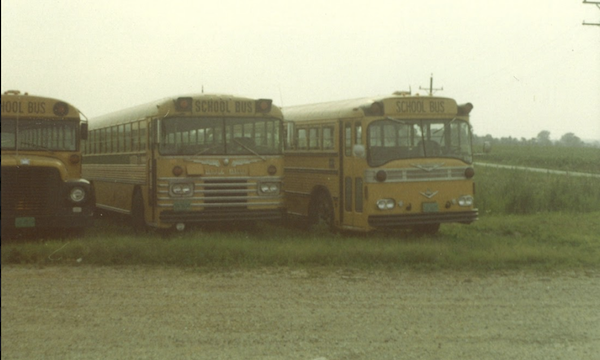 This acquisition allowed Nelson’s to sell and service school and commercial buses, as well as distribute parts in the entire state of Wisconsin, Upper Michigan, and Northern Illinois.